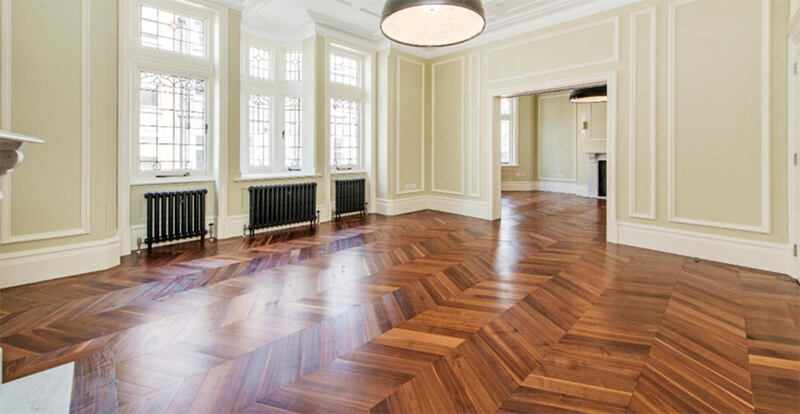 There are two main types of traditional parquet floors. Herringbone and Chevron. 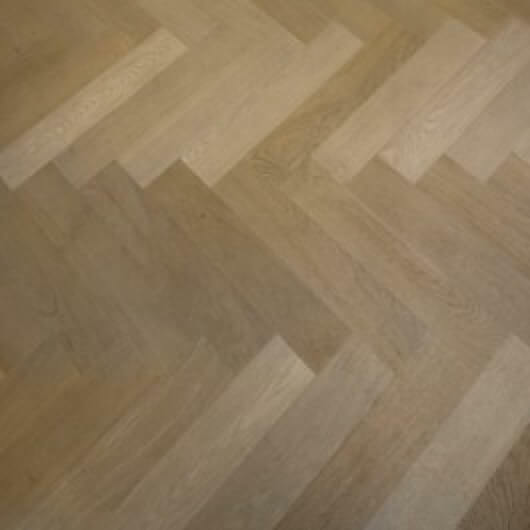 All our parquet floors are now engineered for stability and sustainability. 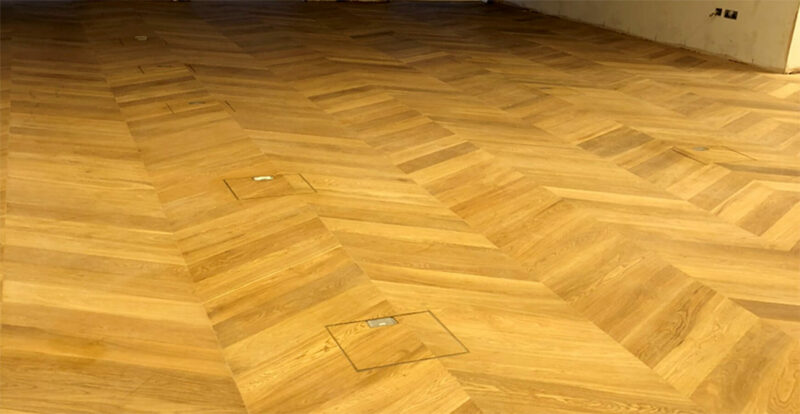 You can see all our parquet floors by clicking the relevant images below. 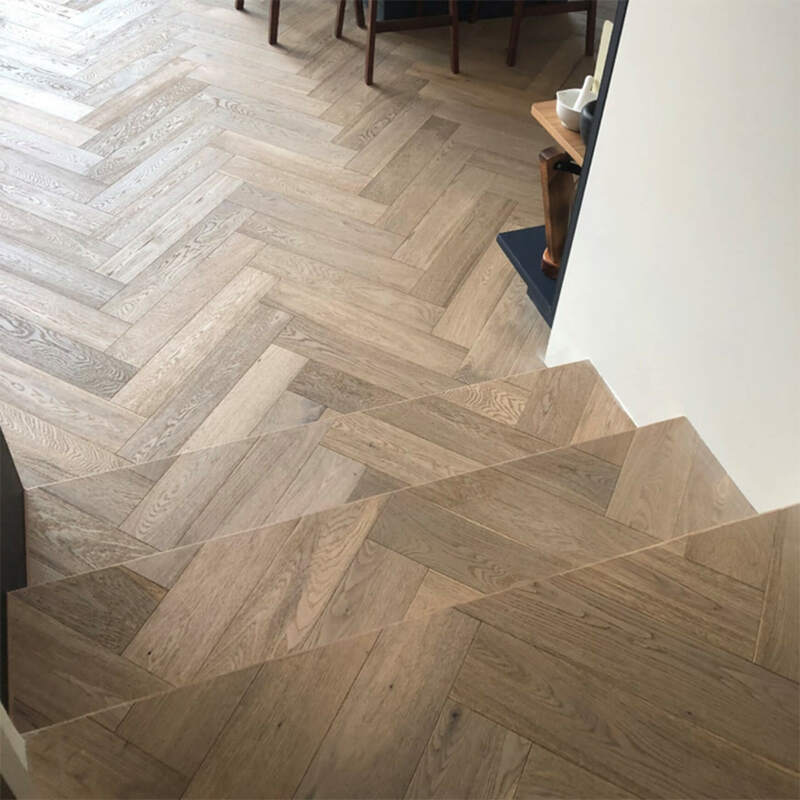 To see our product range of Herringbone floors please click the image above. To see our product range of Chevron floors please click the image above. Call our team on 01666 504015 for further information.